Australian Cameron Smith opened with an 8-under 64 at TPC Kuala Lumpur, good enough for a one-shot lead over Poom Saksansin and Xander Schauffele. The opening-round 64 is two better than his previous best round in eight previous rounds at TPC Kuala Lumpur, a 66 in the first round of the 2015 CIMB Classic. This is the first time that Smith has led or co-lead following the first round of any tournament in his PGA TOUR career. In his previous 63 starts, his previous best position after 18 holes was T2 at the 2016 AT&T Pebble Beach Pro-Am, where he eventually finished T11. He has shot 64 two other times on TOUR, most recently in the first round of the 2017 Sony Open in Hawaii; his career-low round is a 63 in the final round of last season’s Wyndham Championship. Smith had his most successful PGA TOUR season in 2016-17, finishing 46 in the final FedExCup standings on the strength of four top 10s and his first career win at the Zurich Classic of New Orleans (with partner Jonas Blixt). The Zurich Classic was the first official PGA TOUR event to utilize a two-man team format, playing Foursomes and Four-Ball over the four days. At the age of 23 years, 8 months, 13 days, he became the fourth-youngest Australian to win on TOUR, behind Jason Day (22) and Adam Scott (23/twice). Smith earned his PGA TOUR card by becoming a Special Temporary Member following his T4 finish at the U.S. Open at Chambers Bay. He then earned enough FedExCup points to finish in the top 125 of the nonmember FedExCup points list. 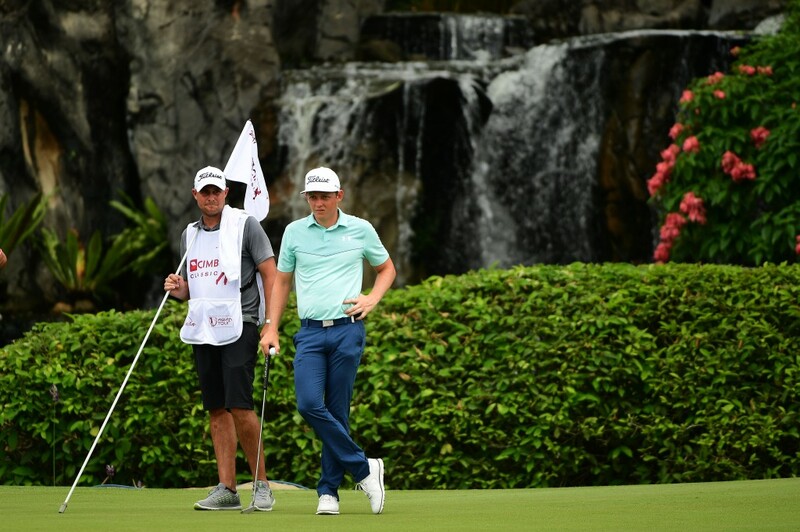 This is Smith’s third start at the CIMB Classic, where he finished T5 in 2014 and T37 in 2015.